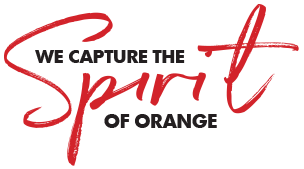 At Orange City Life we love the villages of the Orange region, and so recently we took a trip out to Spring Hill to experience what the lovely little community had to offer. Some of the locals commented that many people in Orange think Spring Hill is a long way away – but it’s just a short drive, and one well worth taking. Personally I enjoyed the different perspective on Mount Canobolas off to the North West across the flatter land around Spring Hill, the thrill of watching a kite hunting the back yards at the height of the power lines, and even as Jono (OCL Writer/Photographer) and I met with the locals their familiarity with and warmth to each other.